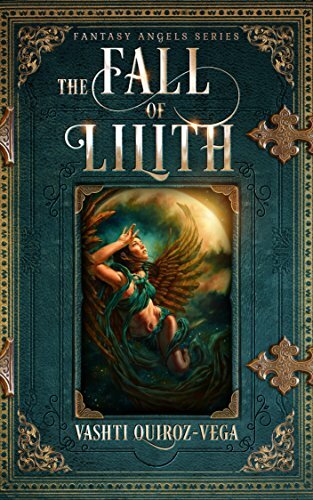 Alterni follows Esme who finds herself in a world with different paranormal races and a secret order; all under the reign of a King. 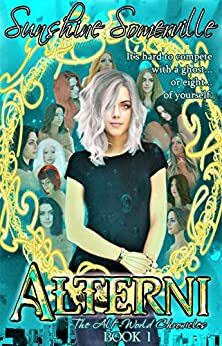 As an Alterni, Esme must join the King and use her powers to fight the Malevolenci demons from other worlds. Can Esme learn to wield her powers in time to save the world? 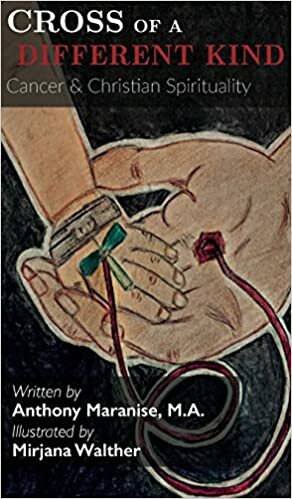 Alterni by Sunshine Somerville creates a situation where you’ll find yourself deeply connected to the characters because of how real the characters react to the ever present danger to their world. If you love thrilling adventures with beautiful depictions of an interesting world, this is the story for you. Especially if you want to be on the edge of your seat. When I sat down to read this book, I was quite surprised. It’s not often that you love the experience of reading a book. With this beautifully descriptive world and intriguing cast of characters, it was hard to resist being sucked into the world. I found myself staying up way past my bed time to finish this story. The characters were all multilayered and continued to develop as the story progressed. Complicated backgrounds allowed me to connect with the characters. Sunshine Somerville is able to create characters with the kind of depth it takes other authors a whole series to achieve. This book explores themes such as family, leadership, responsibility and loss; experienced through not only Esme, but also King Owen. 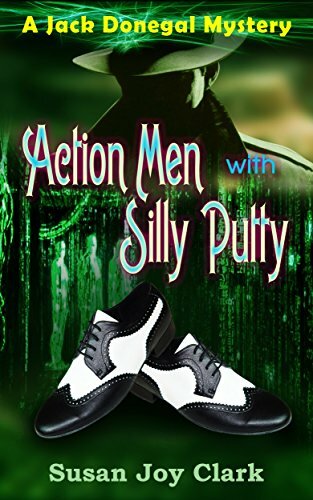 This book does not rely on big plot twists to keep you interested; although there is a big one that creeps up on you. 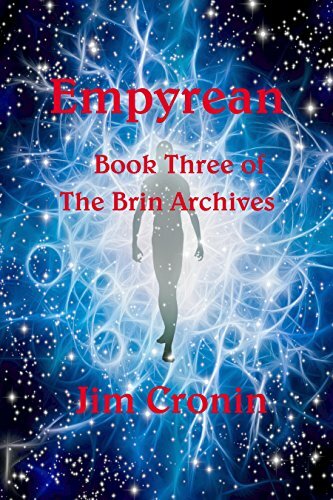 The book is constantly engaging it’s characters in some rousing bit of mystery, suspense, or action involving one of many paranormal races inhabiting this strange world that Esme finds herself in. 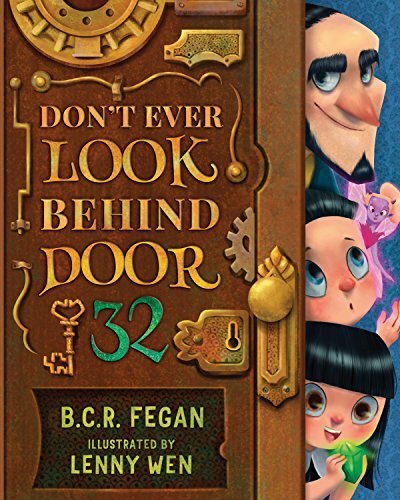 I always look for books that make me want to see what the characters do next. And when the world is invaded by inter-dimensional demons from another space and time, there is no shortage of nail biting action. One thing that makes me suspend disbelief when it comes to magical powers, is the authors ability to ground it in reality. I enjoyed watching Esme learn, understand, and use her Alterni powers. 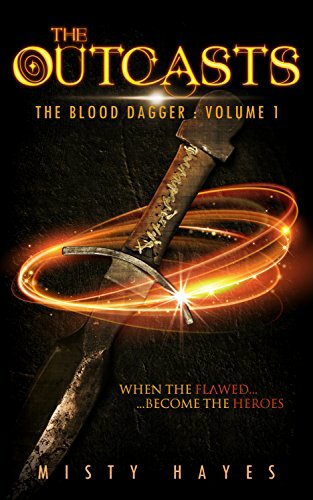 This is book 1 in the Alt-World Chronicles and when I finished this book, I found that I was so glad there was a second book to continue this story. I enjoyed reading about the subtle differences that might exist in other realities. 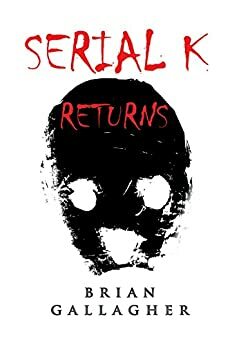 Overall, I loved this read, it was entertaining to say the least. 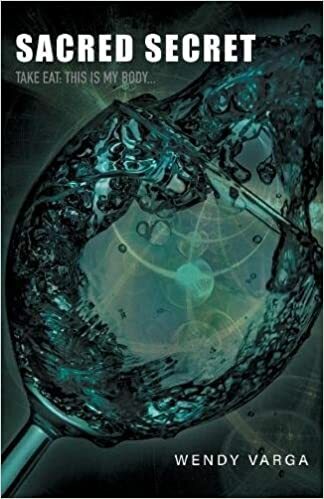 I recommend you read this story if you’re looking for something innovative and gripping. 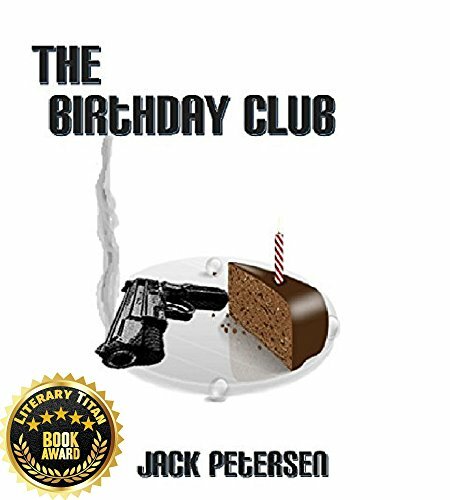 The Birthday Club is a genre-crossing novel with elements of a thriller, suspense, and mystery as well. Did you start writing with this in mind, or did this happen organically as you were writing? In my view, fiction is rarely of one genre or another but contain elements of many. I think it is the balance that counts. If a bit of suspense is needed at one point to drive home the plot of the mystery then why not? In fact, I’m not convinced that genres such as mystery and suspense can be separated. Does one not contain some of the other? As for how it happens, in my case it is my intent to write fiction from multiple points of view, to present as rounded a picture of the “operating” environment as possible, and to-most of all-keep it interesting. I’m not sure that I ever, while writing, classify what I am doing as being mysterious or suspenseful, or even thrilling. Even though it is my desire that my writing provides all three experiences to the reader. That is a difficult question to answer. Getting at it in reverse fashion the characters who offered a more concise, non-emotional point of view were the most difficult simply because a lot of thought had to go into keeping the story line rational yet “humanly” interesting. I had a lot of fun with Sylvester Martin because rationality wasn’t among the most important of his characteristics, but I think the “favorite” title must be split between Chris and Angelina. They represent opposite poles in a sense: One closed and taciturn the other open and vulnerable. There are a lot of great twists in this novel that I rarely saw coming. Did you plan your novel or did the twists come as you were writing? I’ve tried writing to an outline on several occasions. The only successful attempt was writing my Master’s thesis in Geology; where not following an outline would have been a disaster. While writing fiction I once made it through a chapter and a half on my outline before I trashed the thing. Other attempts have not been nearly so successful. Yes writing without formal pre-planning (we all think of ideas at night that are incorporated in the next day’s effort) can lead to a quagmire–been there and sunk up to my nose–but it generally works for me. Even if it means I have to go back and totally revise three-quarters of a manuscript to incorporate a new idea. Philippe, sequel to The Birthday Club, was finished earlier this year, and is available in both e-book and paperback formats on Amazon and as an e-book on Smashwords. I am now contemplating a third in the series, but have not yet made a start with a pen. When you’re in high school nothing ever seems important about the far distant future. Like five years down the road. Who cares? You’ve got enough to worry about. So, should we add a new member to the group? Not a problem, even if he’s a little strange. See something bad happen in the neighborhood? So what? It happened to someone else’s dog. After graduation, things change of course. Five years doesn’t seem so far down the road anymore. So you kind of get involved in your own stuff and your high school buddies have their own lives to live anyway. Most of those things that happened back in high school just aren’t important. Maybe. Maybe not. Like that fender bender you witnessed with all your friends. The one that will turn out to be a whole lot more important than even Dee Dee’s owner thought at the time. Think about it, that little incident on Fuller Street might be just the thing to make your name in the Criminal Investigation Seminar this semester. Who would care if what really happened then became known? It’s ancient history, right? A dream. A memory. That’s all Brij remembers of her past – as well as the fact that she was abandoned by a dirt road at the age of three. After getting picked up by a passing stranger who seemed to know everything about her, she lives the next fourteen years of her life in an enormous nuclear power plant, performing high-intensity sports games inside the plant’s five-mile reactor for spectators – people who keep the plant operating. Most days, she doesn’t mind. Then again, she doesn’t have a choice – if she refuses to perform, she’s at risk of being abandoned all over again. When mysterious images start haunting Brij during the performances, she begins to wonder if her life in the plant is real. No matter how much she tries to ignore them, they keep coming back. 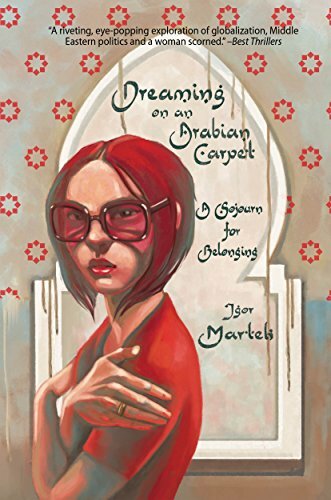 A series of strange events start to unfold that ultimately leads her to make a choice – whether to live a lie, or face the truth of what she really is, and why she’s here. Grandma’s Secret Blessings: A Memoir with a Twist, is a deeply personal and dramatic-memoir. 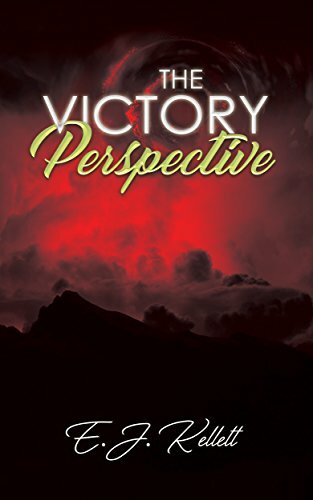 It tells the story of Yianni’s life, family, troubles, and successes. Told from a mix of first and third-person viewpoints, it gives an interesting perspective on how a person develops character. Central to the book’s theme are the secret blessings, which are a collection of inspirational messages, trans-cultural personal instructions, and existential aspirations. 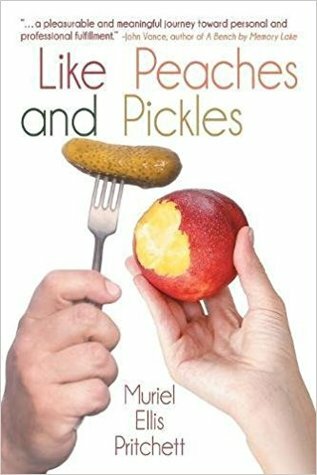 The book also has a number of lessons passed down by Yianni’s grandmother from the Greek oral tradition. Yianni and his family are Greek in origin, and as such, they share a long history involving the oral transmission of stories. Over history, folk tales and legends were often performed by storytellers in front of audiences, including young children and even grown children, such as Yianni. This culture is present in the story as Yianni learns of his family history, reaching clear back to great-great-grandparents. This family history has personal ties back to Greece and Albania, much of it during a time of serious political and economic turmoil. Of course, those history lessons passed down to Yianni are also infused with Grandma’s life lessons for Yianni. 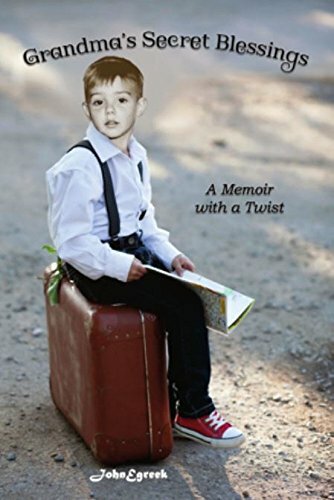 This is all interspersed with Yianni’s own personal history, along with description for the way that these stories and lessons helped him. Grandma’s Secret Blessings is not perfect in its presentation. 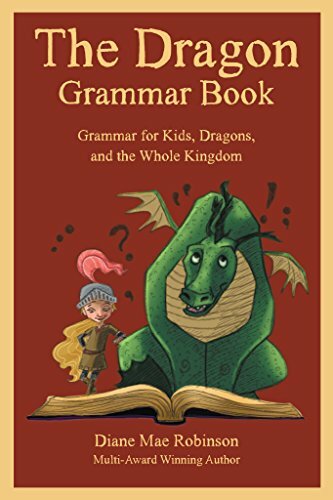 For example, there are a number of typographical and grammatical errors, as well as punctuation mistakes that are distracting. However, these generally do not detract from the message and central themes of the story. In a way, it conveys the very essence of that oral tradition, which is sometimes imperfect and lost in translation. Grandma’s Secret Blessings is intended for adult audiences. There are depictions of child and intimate partner abuse, discussions of sexuality and sexual behavior, and alcohol and drug abuse. These depictions are realistic in nature, contributing to the overall feel of the book and its weighty emotionality. Overall, even with the copy-editing errors, Grandma’s Secret Blessings is a good read for those looking for emotional and inspirational literature. 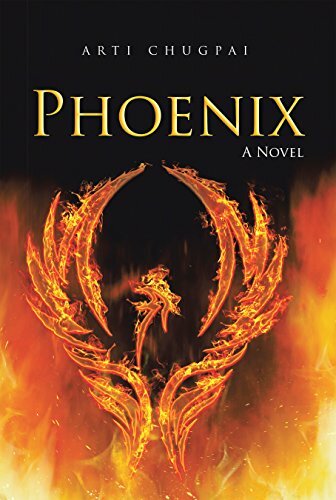 Phoenix, written by Arti Chugpai, tells the story of Sonam Aggarwal and her trials and tribulations as she builds her life as a woman in India. Sonam is a complex character with beautiful soul, intelligence and integrity. Her presence demands authority, and as the Director of Publishing for a branch in India, she has certainly earned respect and accolades. However, there is a part of her that is broken by a moment in her life that she explicitly calls “The Betrayal”. Her family and friends judge her by her relationship failings rather than her career successes, leaving Sonam feeling lost and alone. Will Sonam be able to rise above the stereotypes and convictions of her family and friends to find true happiness? Phoenix is a novel based on love, life and conforming to gender stereotypes. It’s the year 1998, and there’s a budding romance growing between a middle-aged business tycoon by the name of Kunal Vats and the main leading lady, Sonam Aggarwals. Set in India, Phoenix explores Sonan Aggarwal’s life through her ever-changing family, relationships, career aspirations and friendships. 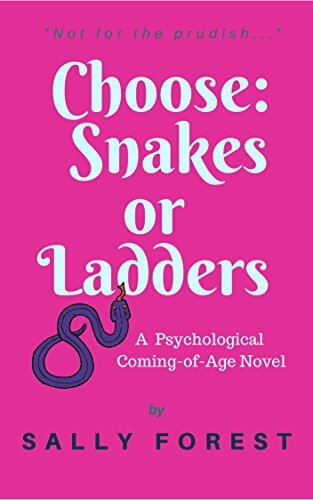 The story then flits between two different eras of Sonam Aggarwal’s life, one part telling her life as it is in 2017 and the other turning back the clock to the year 1998. It’s here we learn about her life and the changing family dynamics and reoccurring expectations that seem to haunt Sonam, no matter how old her or her family members are. It was refreshing to read a novel based on someone who is aged between their 40’s-60’s. Most modern love stories center around young adults in their twenties and Phoenix was a gentle reminder that age is no barrier when it comes to pursuing love and happiness. 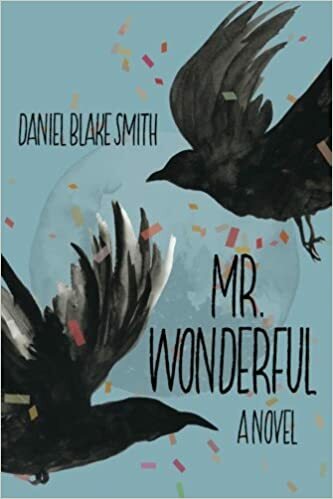 I enjoyed the sense of realism as the characters experienced a love that did not always result in happy endings. Instead, Phoenix dove deep into a raw and personal kind of love, where abuse, betrayal and forgiveness are all prominent players in the relationship game. 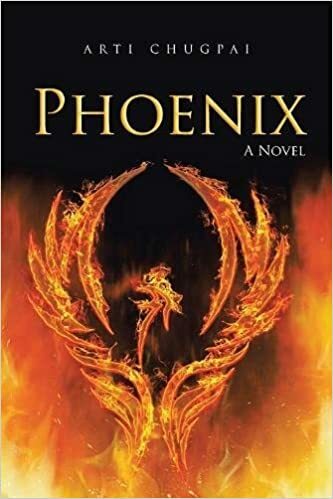 Phoenix also explores the events of Sonam’s life so thoroughly that at times you feel as though you are almost reading a biography of a real person. The novel also went into depth to showcase some of India’s culture, including foods, family life and working conditions. 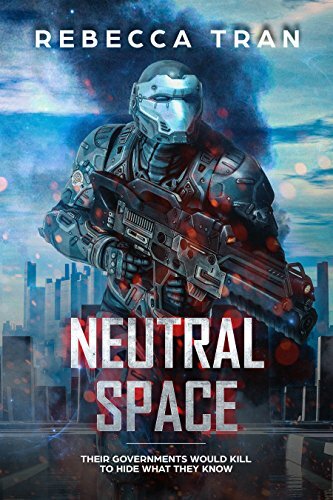 Arti Chugpai’s style of writing is confident and expressive, using strong descriptive words and phrases to demonstrate their points within the plot line. Fitting, considering the main character Sonam is a publisher herself. Phoenix also brings to light the society changes and gender differences in India, and how things change over a period of time. It shows the difference in expectations between men and women, especially when it comes to love and relationships. Women are considered to be successful if they maintain a healthy, happy family, with their career aspirations and achievements often shadowed by the relationship, falls they have had in their life. I would recommend this for anyone looking for a novel about budding romance, rising above the gender stereotypes and Indian culture. 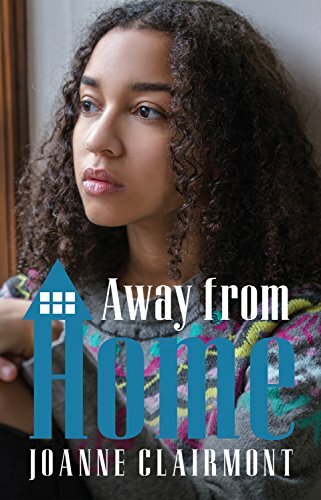 Away from Home is a real and heartbreaking look into the troubled thoughts and feelings many teens experience when part of the foster care system. It seems that your foster children are an obvious inspiration, but what made you put pen to paper (so to speak)? I am by no means an experienced writer but I wanted to capture the thoughts and feelings of some of the young people that I look after. This was important to me to gain an understanding of how young people may be feeling when they come into my care. Young people coming into the care system may not verbalise how they feel but may show how they feel through actions. I liked ‘Don’t know if I am coming or going’ because it was a simple and realistic take on how a newly placed teen may feel upon arriving in a new place. What was your favorite poem from the collection and why? My favourite poem was ‘wonderful you have come back to see me’. It is my favourite poem because it shows with, attention, care and firm boundaries young people can succeed. They do not have to leave care the same way they came in. What do you think is a common misconception about foster children that people have today? Teenagers are portrayed by the media for being ‘out of control’ and dangerous. Young people come into care for all different reasons and it is up to responsible adults to guide them through life. 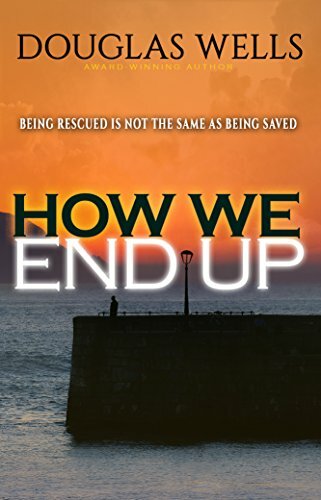 I felt that Away from Home allowed me to understand the ups and downs of the foster care system. What do you hope readers take away from your book? I am hoping that my book can be used as a training tool for new carers thinking of fostering teenagers. They will learn about some of the emotions that young people display when coming into care and foster carers training will help them find ways to deal with the behaviour. The end result in some cases is worth not giving up. Also people with teenagers can relate to some of the emotions that are displayed in book and the reasons behind it. Behind the emotions, there are possible reasons for the behaviour. 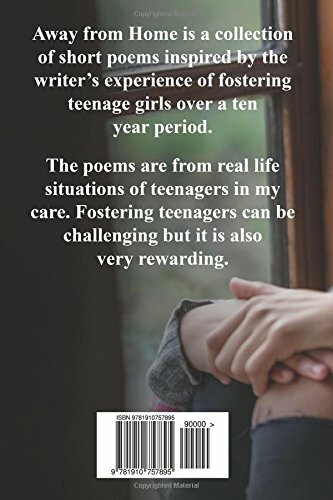 Away from Home is a collection of short poems inspired by the writer’s experience of fostering teenage girls over a ten year period. The poems are from real life situations of teenagers in my care. Fostering teenagers can be challenging but it is also very rewarding.